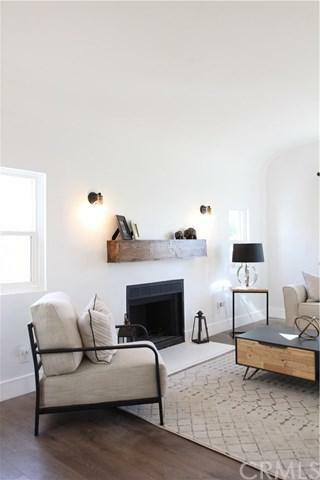 3038 Somerset Drive, Los Angeles, CA 90016 (#301115545) :: Ascent Real Estate, Inc.
BEAUTIFUL Spanish-style home with plenty of character throughout. Detailed remodel has transformed this early century home into a modern marvel. A beautiful mahogany front door opens to a living room flooded with natural light showcased by its vaulted ceilings. Adjacent to the living room is a spacious dining area, leading to the extensive kitchen. Shaker white cabinets are topped with marble-style quartz counters, adorned with antique brass finishes. 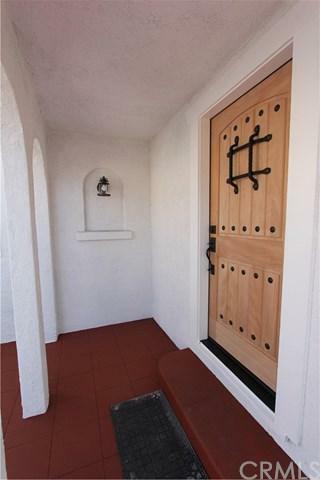 The home boasts three bedrooms, two of the three being BEAUTIFUL Spanish-style home with plenty of character throughout. Detailed remodel has transformed this early century home into a modern marvel. A beautiful mahogany front door opens to a living room flooded with natural light showcased by its vaulted ceilings. Adjacent to the living room is a spacious dining area, leading to the extensive kitchen. Shaker white cabinets are topped with marble-style quartz counters, adorned with antique brass finishes. 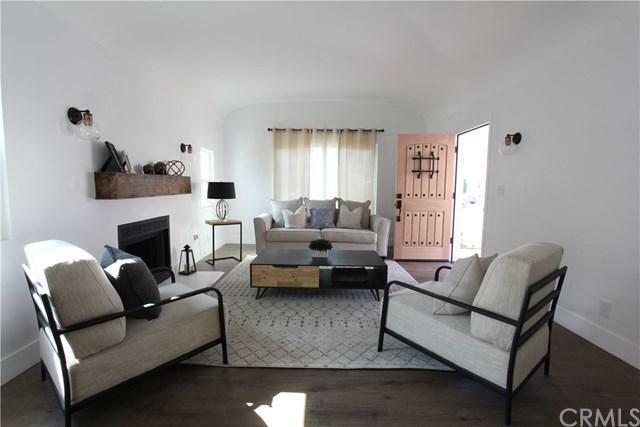 The home boasts three bedrooms, two of the three being separate master suites with their own bathrooms. Attention to detail throughout - with thoughtful design in each bathroom: elegant tiles and rustic, yet refined finishes complete the home. 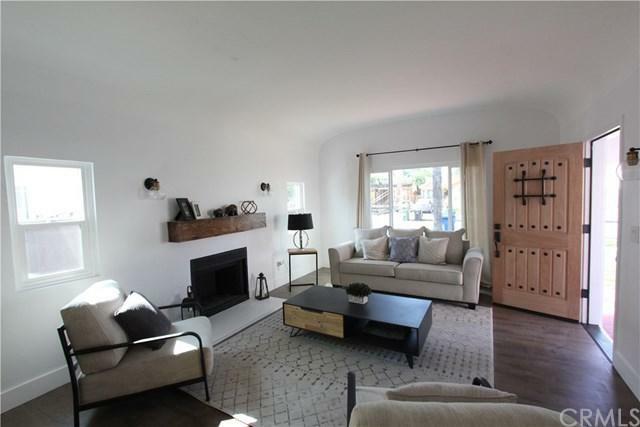 3038 Somerset is truly a mid-city gem, waiting for the next owner to call it home. Come see today!